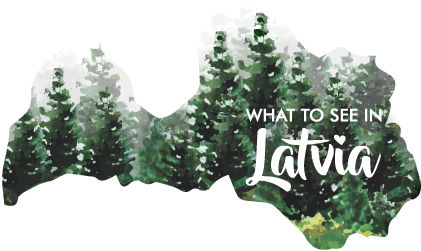 Europe is known for its great coffee and Riga is no exception. Whether it’s a cup of delicious coffee, tea, local pastry or cakes, we’ve got you covered. I guess that is all you need for a chilly autumn day. #1 MiiT coffee – good vegetarian cafe for fixed gear culture enthusiasts. Situated near Esplanade Park, MiiT cafe offers a specialty coffee from some of the well – known local and European roasters such as Five Elephant from Berlin and Kopii and DaMatteo from Sweden. This place has a quirky interior that biking and fixed gear culture enthusiasts will appreciate. The walls exhibit historic images of track racing and you will also see a framed picture of Eddie Merckx proudly displayed on one of the shelves.